increasing responsibility within Kraft Foods and Kellogg’s, leading portfolios of brands including Capri Sun, Kool-Aid, Crystal Light, Altoids, Kellogg’s Frosted Flakes, Special K, Gevalia, and more. Of particular note, Roxanne led the creation and launch of MiO Liquid Water Enhancer, the biggest new business launch in Kraft Foods’ history. Prior to her career in Marketing and General Management, Roxanne served in the military for 5 years as an Officer in the United States Army. She is a student pilot with over 60 hours of registered flight time and is an active member of Team RWB, a non-profit organization dedicated to enriching the lives of veterans. Roxanne is also an active member of The Brand Lab, a Minneapolis-based non-profit with a mission to introduce, guide and prepare diverse students for careers in marketing and advertising. Roxanne has an MBA from Colorado State University and a BS in Engineering from the United States Military Academy, West Point. 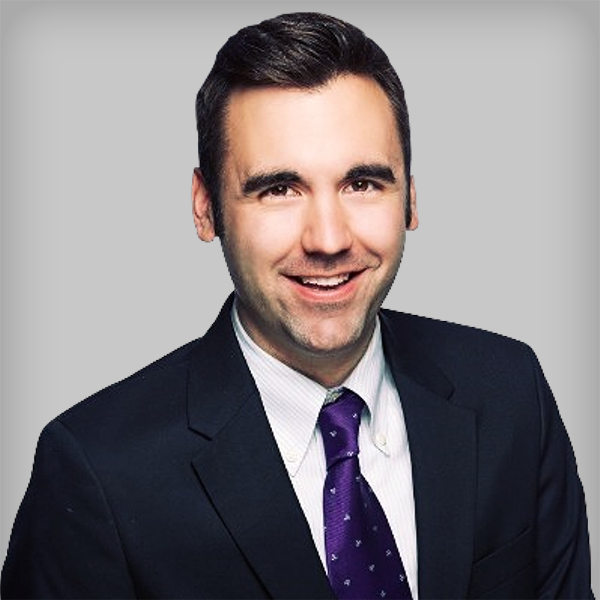 Michael Aaron Bepko is Director of Marketing and Communications at Hail Merry, where he is responsible for overseeing the communications strategy for Hail Merry across online and offline channels, as well as brand marketing, creative, social media and public relations efforts. Previous to his role at Hail Merry, Michael was the Global Social Media Manager at Whole Foods, where he co-founded the global social marketing program for Whole Foods Market, grew Whole Foods Market's brand-level audience to 8MM, and scaled their global social footprint to 12MM. 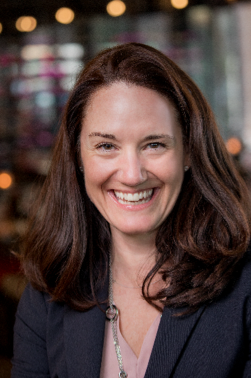 Audra Carson is the Head of Content Marketing & Media Platforms at General Mills, where she is responsible for driving sales of GMI products by building audiences, distributing compelling brand (food) content, and delivering world class user experiences across multiple digital touchpoints. 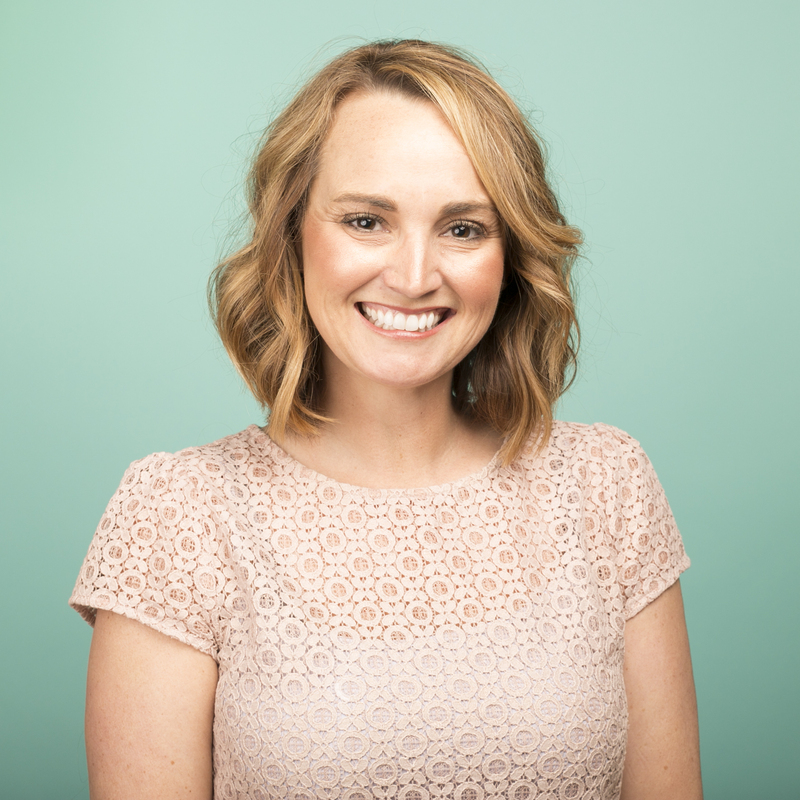 A former advertising account executive, marketing communications leader (Honeywell) and brand manager (General Mills), Audra has degrees in Strategic Communications & Marketing from the University of Minnesota, and an MBA from Augsburg University. Drew Dachel is the Shopper Marketing and Incentives Manager at Post Consumer Brands, where he heads the national Shopper Marketing Team, leads the strategy and direction of the Consumer Promotions team, and drives growth in emerging capabilities both in digital and mobile to assure that organization is positioned for success. Tanwir Danish serves as Managing Partner, Vice President of Data and Analytics Technology Platforms at GroupM, where he works with GroupM Agencies and their clients to deliver data and audience strategy led media planning and execution. Tanwir is passionate about connecting brands to their consumers, empowering these brands to deliver unique and personalized consumer experiences using innovative data and analytics solutions. 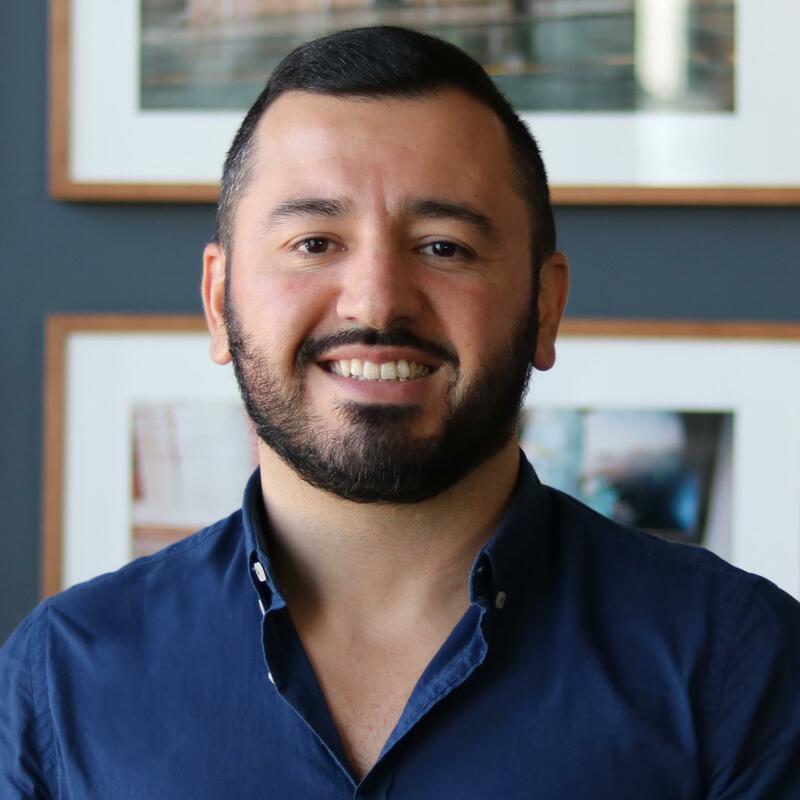 Previously, Tanwir was Vice President of Product Management, Marketing Services at Neustar Inc, where his team focused on creating and delivering solutions to understand the complete consumer journey, and the impact of each consumer interaction with the brand. He created solutions for leading brands at the intersection of MarTech and AdTech stacks, placing the 360 degree customer view at the center of all marketing and media decisions. 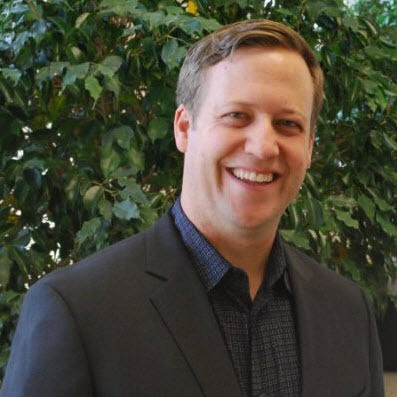 He joined Neustar as part of the acquisition of MarketShare Inc.
As the Head of Product at MarketShare Inc, he led all marketing measurement products. His work at MarketShare focused on marketing accountability that empowered the CMO to quantify P&L impact of marketing. Before his work on marketing measurement, Tanwir led a joint venture with Ticketmaster to introduce dynamic ticket pricing to the live entertainment world - if you buy a ticket for a game or a concert on Ticketmaster.com, it is likely to be priced by this engine. 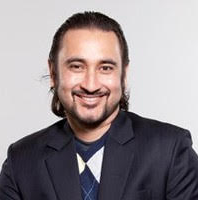 Prior to MarketShare, Tanwir worked at Merkle Inc, in Strategy and Analysis roles, where he managed and delivered data driven marketing solutions to clients such a GEICO, DELL, DirecTV, NIKE, P&G, Eli Lilly and Sanofi Aventis. Tanwir holds a Master of Science degree from North Carolina State University and a Bachelor of Technology from Indian Institute of Technology. 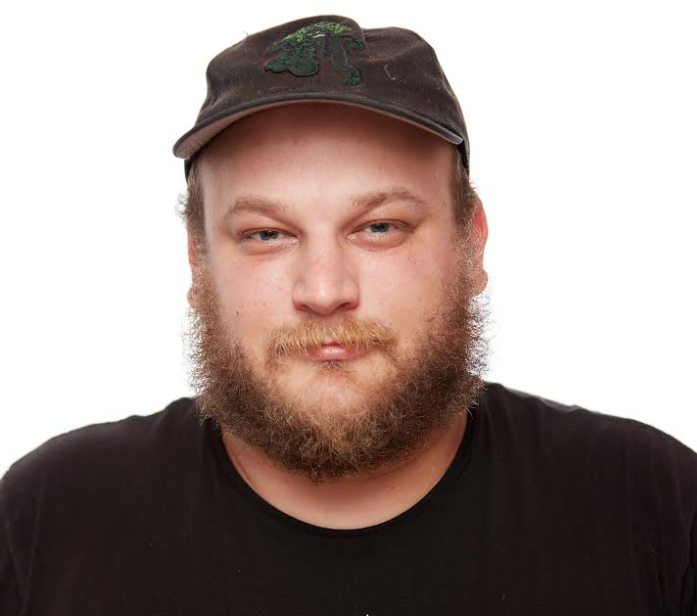 Lee Elliott has spent enough time in digital advertising to see the taps in the office kitchens change over from beer, to cold brewed coffee, to kombucha, and he hopes to stick around long enough to preside over a hops and barley gazpacho renaissance. He once worked at an ad tech platform where someone said 'we're not exactly sure what he does here, but we're just damn glad he's doing it.' His original forays into marketing were around pure performance online direct response, a realm in which many marketers have shied away from third party data for a long time." 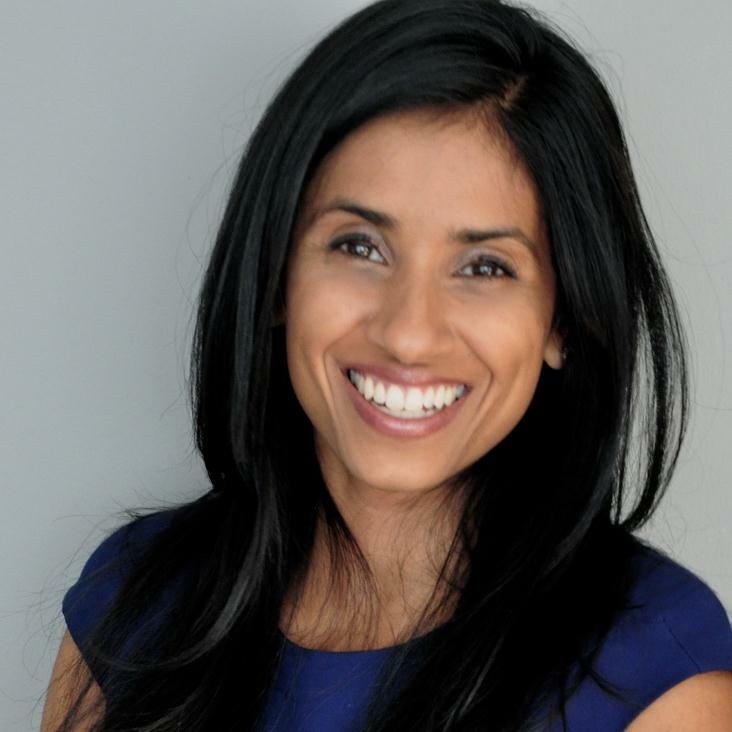 Sarika leads strategic partnerships and business development at Jet.com and Walmart.com. Prior to this, she founded Rank & Style where she was CEO and led content, strategy, e-commerce, public relations, business development and fundraising efforts. In three years the company grew to become a trusted, recognized brand working with well-known brands, including Amazon, American Express, Nordstrom, and Refinery29 and was sold in 2016. Rank & Style was named ‘Best of the Web’ by InStyle and earned the ‘Founders of the Future’ award from Hearst and Sarika was listed as one of the “100 Most Creative People in Business” by Fast Company. Sarika spent five years at Axiom, a NYC based venture-backed growth company where she was responsible for growing and managing a $20 million business segment in London and New York. Sarika studied at Columbia University and the University of Michigan Law School. 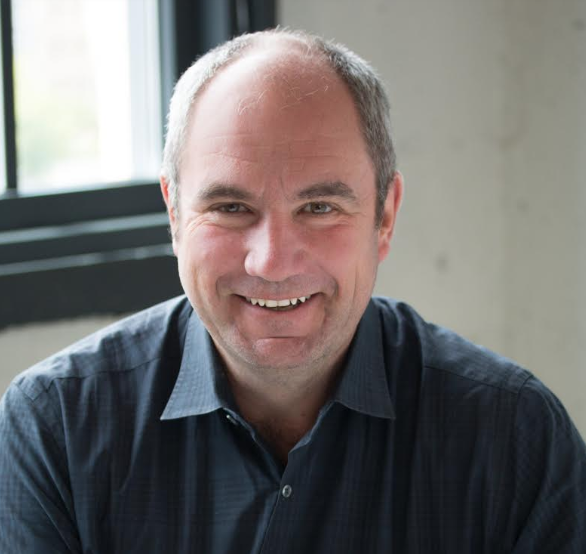 John Farrar is a digital media executive with more than 15 years of experience in the media and advertising industry, including entrepreneurial ventures and large corporate environments. He is passionate about bringing new technology to life to reach and engage today’s consumers. He currently serves as Head of Industry at Google, where he leads a digital marketing team focused on the Home Services industry. John's professional experience includes advising new media start-ups and serving as CEO and General Manager at Brand.net. At Google, John worked with some of the nation’s leading online promotion providers, including Living Social and Groupon. 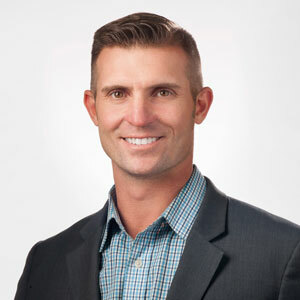 His leadership roles at Valassis include VP of Digital Strategy and VP of CPG Sales, where he was responsible for $200 million in traditional and emerging media revenue from the nation’s largest brands in the Consumer Package Goods industry. members-only warehouse club with over 100,000 associates and nearly 600 clubs throughout the U.S. and in Puerto Rico. Sam's Club is a division of Walmart, Inc., headquartered in Bentonville, Arkansas. Since becoming President and CEO in 2017, John has implemented a transformation plan based on the three priorities of People, Product, and Digital, that is producing momentum throughout the business. 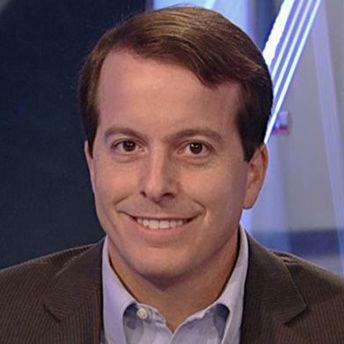 Jeremy Gold is Vice President and Industry Lead for the CPG category at Oath. Previously, he was a senior director leading audience and programmatic sales for advertisers within the CPG, finance, automotive, and entertainment categories at Yahoo. 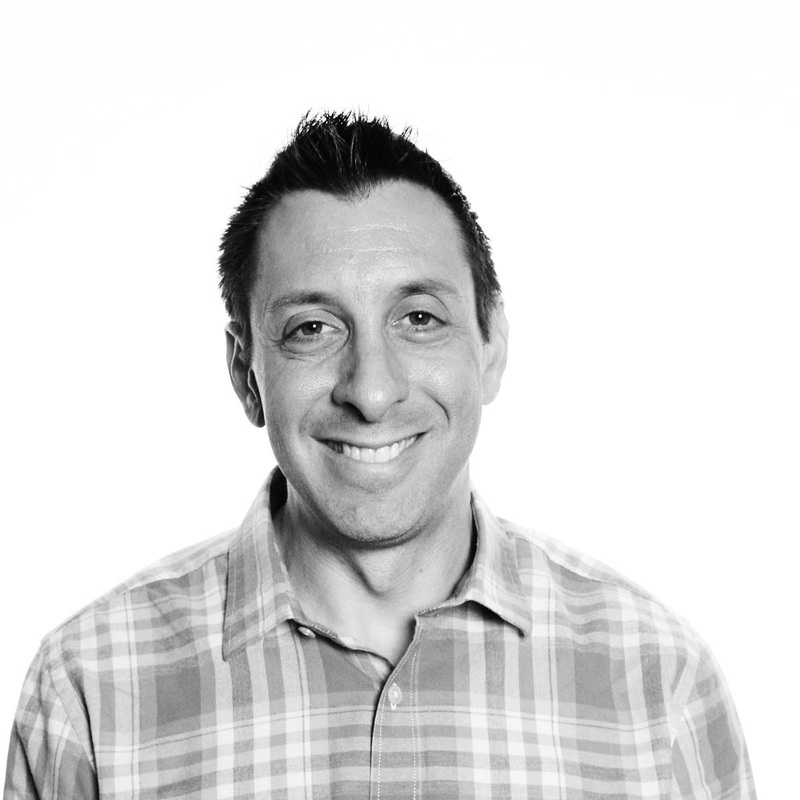 Prior to joining to Oath via the Yahoo acquisition, Jeremy spent over 12 years in the digital advertising industry, with extensive experience in programmatic advertising and ad networks. He served as the vice president of sales for interclick, which was acquired by Yahoo, in addition to roles at Advertising.com/AOL and Turn. He earned a B.S. in finance and MBA from the University of Maryland. Jamie Iannone is CEO, SamsClub.com and EVP, Membership and Technology for Sam’s Club, the members-only club division of Wal-Mart Stores, Inc. Jamie and his team focus on improving the end to end member experience so members can shop anytime, anywhere – in over 600 clubs nationwide, online, and through their mobile devices. Jamie’s teams across Membership, Marketing, Ecommerce, and Technology focus on acquiring and retaining members, while driving engagement and a compelling member experience. 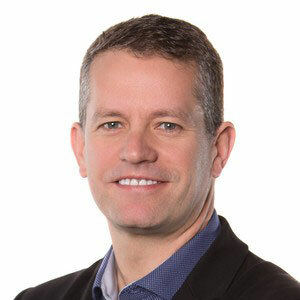 Jamie joined Walmart in 2014 as president and chief executive officer of SamsClub.com. Previously, Jamie was president of digital products at Barnes and Noble, Inc., where he was responsible for all NOOK devices, software, accessories and retail integration and experiences; books and digital content; and third-party partnerships. He also spent eight years at eBay as a vice president leading several areas of the company including its global search, buyer experience and tailored shopping experience divisions. Jamie previously worked at Epinions.com, Microsoft and Booz Allen Hamilton. Jamie previously served on the board of directors of The Children’s Place. He earned a bachelor of science in operations research, engineering and management systems from Princeton University and a master of business administration from the Stanford Graduate School of Business. 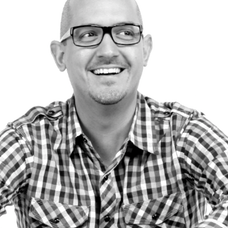 Michael Jaconi is the Co-Founder and CEO of Button, the world’s leading mobile partnership platform. 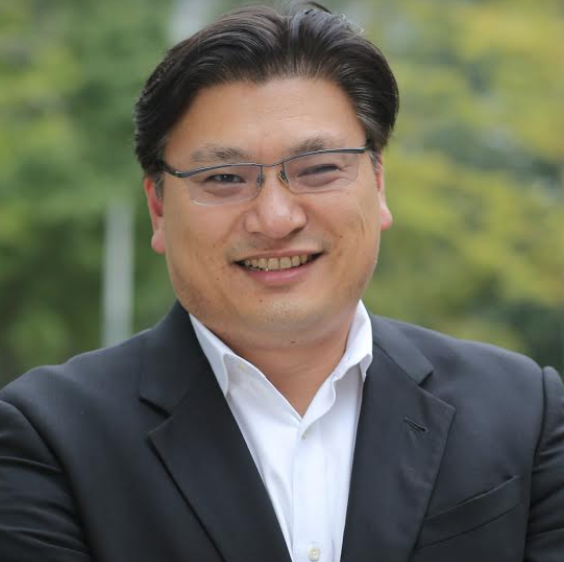 Jaconi formerly served as the CEO of Rakuten Loyalty and Executive Officer of parent company Rakuten. Michael helped build Rakuten Loyalty from a fledgling state to a multi-million dollar business in less than two years and led Rakuten’s $100M investment in Pinterest, helping bolster Rakuten’s position as one of the most innovative and aggressive global internet companies. Prior to his tenure at Rakuten, Jaconi co-founded two public affairs companies and has been a lifelong entrepreneur. Jaconi started his first company at the age of 16, and has founded and managed four companies in the marketing and technology industries. Jaconi is a frequent speaker at entrepreneurial events and business schools. 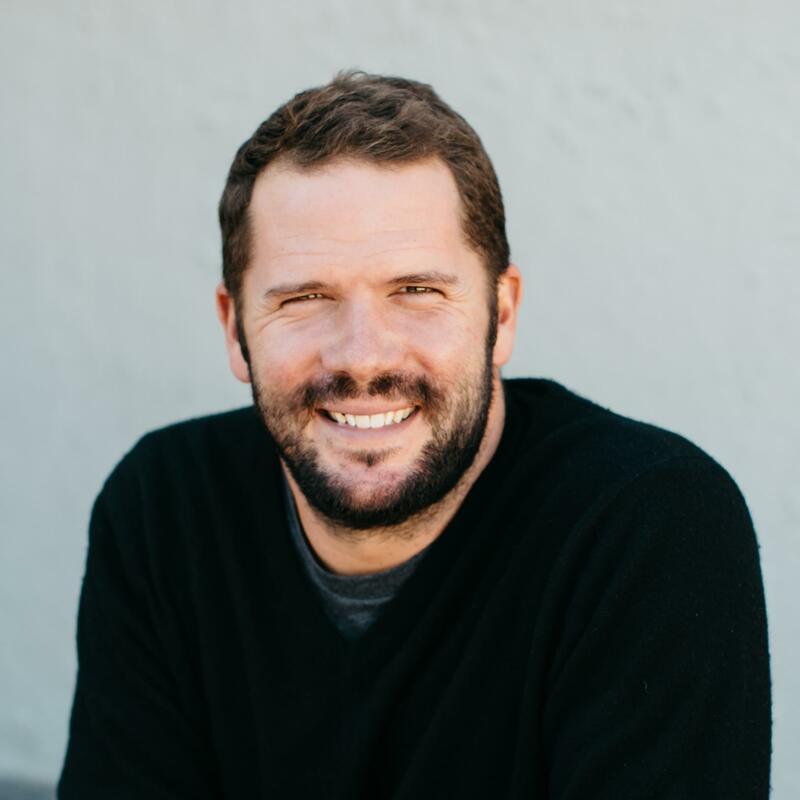 Bryan Leach founded Ibotta in 2011, when he realized the need for a more innovative approach to connecting brands, retailers, and consumers through mobile technology. Bryan made it his mission to empower smartphone-savvy shoppers with an easy way to earn cash back on their everyday purchases. Today, the company is the industry leader in offline performance-based mobile marketing. Prior to Ibotta, Bryan was a partner at a leading law firm and had clerked for Justice David Souter at the U.S. Supreme Court. He is a graduate of Harvard, Oxford, and Yale Law School. On weekends, you'll find Bryan enjoying dim sum or clinging to a rock-climbing wall with his daughters. Robin Li is a vice president at GGV Capital and is based in New York City. 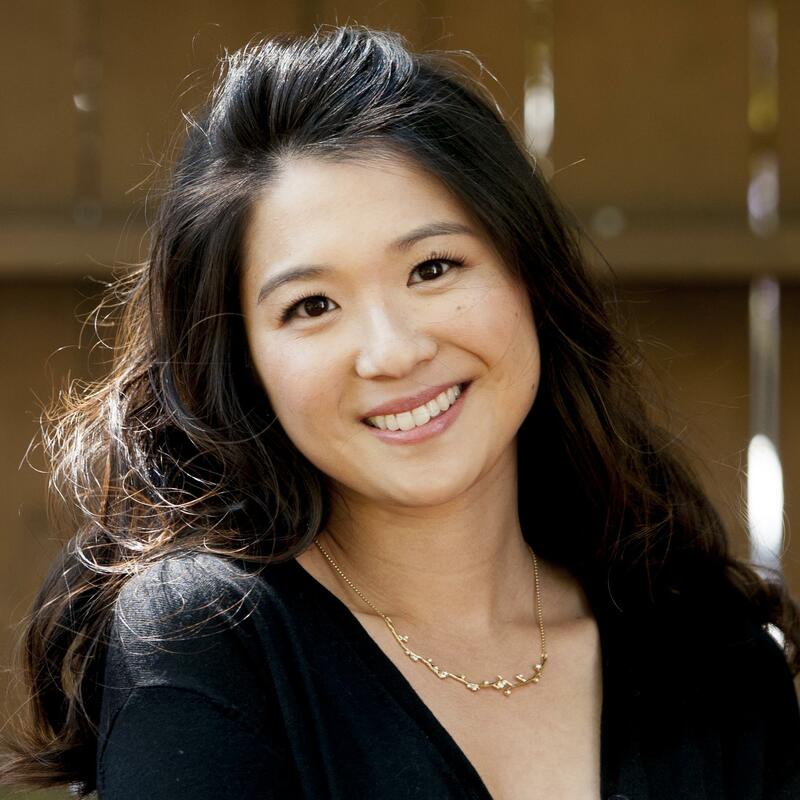 She focuses on investments in ecommerce, social, and consumer internet companies and is a board member of Lively and The Glow Concept/Winky Lux. She also works directly with companies such as Bustle, Bowery Farming, Ibotta, Peloton, Poshmark, Slice, The Mighty, Yamibuy, and more. Prior to joining GGV Capital, Robin worked for Flextronics Ventures, where she was responsible for hardware and technology investments, and at Qiming Venture Partners in Beijing. Robin started her professional life as a teacher and administrator with Teach For America where she spent three years helping middle school students with special needs. Robin holds an MBA from the University of Chicago Booth School of Business, a Master of Science in Education and Special Education from Hunter College, and a BA in Art History and Economics from Rutgers University. Eduardo Luz is the President of the U.S. Grocery Business for The Kraft Heinz Company. He is responsible for the U.S. Grocery business unit, which includes the entire portfolio of ketchup, condiments, sauces & dressings; meals and desserts; frozen brands; beverages and snack nuts. He also has launched and currently runs Springboard, a platform to partner with founders and brands that will impact the future of the foods & beverages industry. Previously, he was the Head of the Company’s U.S. Meals & Sauces Business. 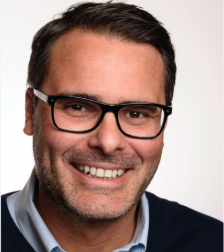 Eduardo joined Heinz in 2013 as Managing Director for Consumer Products, and in 2014 was promoted to serve as Zone President of Heinz North America. Prior to joining Heinz, Eduardo held executive positions with Unilever and AB InBev. He holds an MBA from the Wharton School at the University of Pennsylvania. Ashley McCollum is the General Manager of Tasty, BuzzFeed's global food network, which reaches 500 million people each month. Previously, she served as Chief of Staff to BuzzFeed CEO and Founder Jonah Peretti, where she worked closely with Peretti and the executive team to shape strategy for company-wide initiatives, including running point on new R&D projects to extend the company’s longterm competitive advantage. 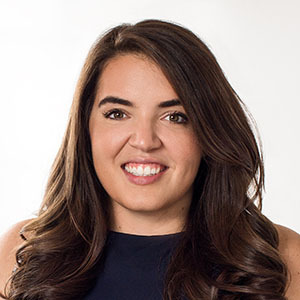 Since joining BuzzFeed in 2012, McCollum has helped grow the company from a small 75 person startup with 20 million monthly unique visitors to a thriving international media company with over 1,500 employees and 9 billion monthly content views while rolling out dozens of new content verticals, hundreds of new hires, editorial initiatives and business deals. In June 2016, McCollum was named to Adweek’s “The 30 Most Influential People in Food” list and in January 2017, she was included on Forbes’ “30 Under 30” list. Before joining BuzzFeed, McCollum worked in marketing & communications at NBC News and focused on digital and social initiatives. She studied Economics at Presbyterian College and lives in Los Angeles. 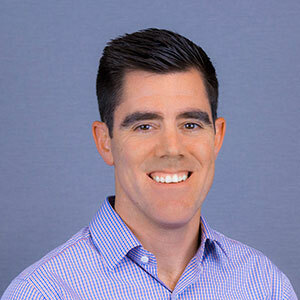 Kane McCord oversees Ibotta's sales, account management, business development, and operations functions. Prior to Ibotta, Kane was an Associate Partner at McKinsey & Company, where he was a senior leader in the Sales & Marketing function of the Retail and Consumer Goods practice. He has extensive experience advising senior management at some of the nation's largest retailers and CPG companies. Kane holds a bachelor's degree in business from Indiana University, and an MBA from Harvard Business School. Outside of the office, Kane is an avid triathlete and skier, and enjoys spending time with his wife and daughters exploring the mountains. 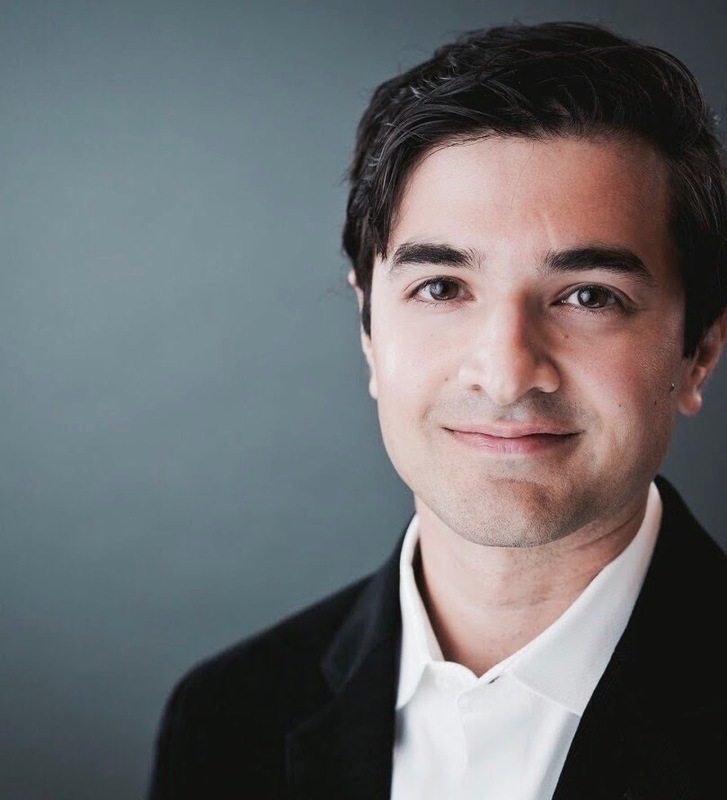 Ankit Mehta is the VP of Marketing Analytics with a focus on measurement, data strategy, marketing planning, and mar/ad technology consulting. Ankit has collaborated with CMOs, brand leads, and industry partners to architect marketing efforts to drive business outcomes in a variety of verticals, including retail, CPG, services, durables goods, travel, and financial services. He is has a distinct passion in using marketing data to drive business strategy as well as applications and techniques of machine learning. In his spare time, he enjoys playing guitar, reading and spending time outdoors. He received his MBA from Chicago Booth and is a University of Michigan alumni. as President of Target.com and was responsible for driving Target’s guest data initiatives. He alsospent time within Dayton Hudson Department Stores as a leader in merchandising. Dale enjoys family, golf, travel, bourbon, beer, and his beloved Wisconsin Badgers. 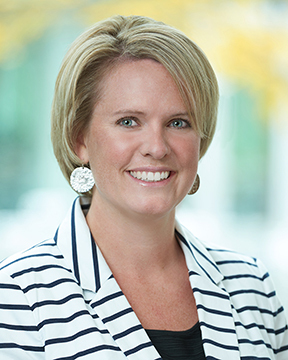 Heather Nichols is a Sales Director for Ogury, a mobile data company. 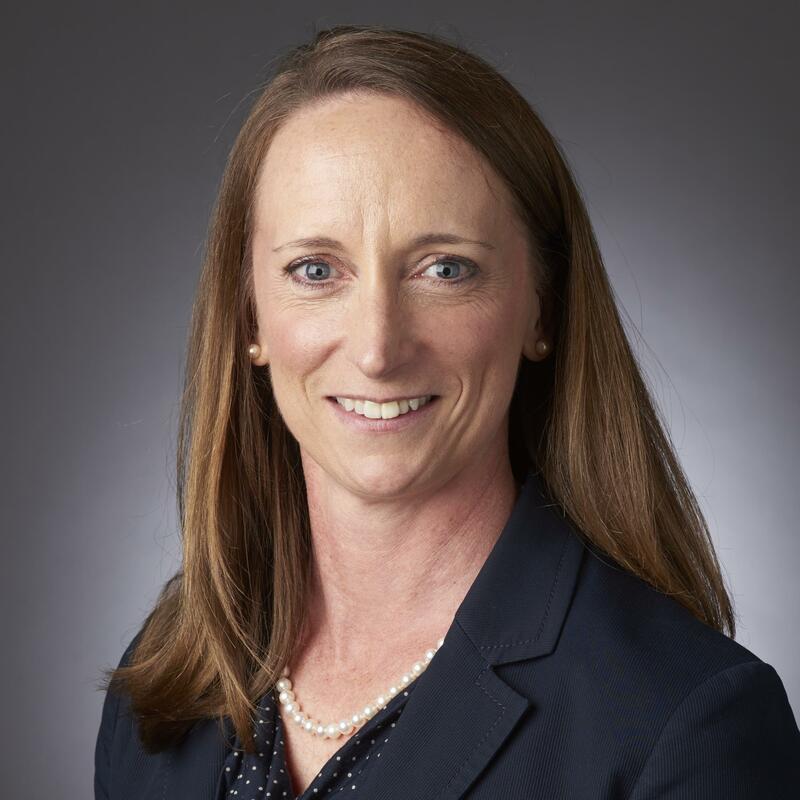 Heather has served the global company in establishing the shopper marketing division within the U.S. Ogury's shopper marketing team has activated across all categories and channels within retail; while driving quantitative sales lift. Heather is a current member of the Faculty for Path to Purchase Institute. She has experience and team leadership across holistic shopper marketing strategies: in-store, print, digital, social media and influencer. Her most previous role was VP for Collective Bias, leading their headquarter's shopper marketing team to drive social and influencer goals for CPG strategies. Josh Peterson leads all Digital Media efforts for Sleep Number. He’s responsible for driving digital traffic to the brand’s web experience and ultimately into stores. As a vertically integrated brand, Sleep Number builds its own products and sells them exclusively in Sleep Number stores and on SleepNumber.com. This gives Sleep Number a unique opportunity to deliver a compelling customer experience from digital to store, and ultimately delivered into the customer’s home. As a part of the analytics efforts, Josh and his team are measuring the digital customer journey all the way through that path to purchase. Prior to Sleep Number, Josh spent 16 years at Best Buy, with a focus on e-commerce within BestBuy.com. Between these two retail stints, Josh has acquired 2 decades of digital e-commerce expertise in retail and enjoys the dynamic industry. He graduated from Gustavus Adolphus College with a BA in Economics and enjoys music, golf, fine food, and spending time with his wife and two children. David Popkin is Head of Data Strategy for Brands & Agencies at LiveRamp, where he helps clients deploy advanced person-based marketing solutions leveraging LiveRamp's IdentityLink Data Store. Over the past decade, David has helped the world's most sophisticated brands and investors adopt cutting-edge technology to understand their customers and solve business problems. Prior to LiveRamp, David was Director of Business Development at Colabo and Vice President at Gerson Lehrman Group. David graduated from Duke University and received his MBA from The University of California's Haas School of Business. Kim Riedell is the Senior Vice President of Advantage Media Solutions, an industry leading programmatic media services company and a division of Advantage Solutions. For the past twenty years Kim Riedell has been leading teams that create innovative solutions for the ad tech industry. She enjoys navigating the wild world of digital media to develop industry leading technology platforms and solutions. At Advantage Media Kim is responsible for all aspects of sales, client services and operations, product, and marketing. Prior to joining Advantage Media, Kim served on Digilant’s executive team as the global head of product and marketing. Kim has also held executive roles at Rakuten Loyalty, where she led business operations, client services and marketing, at Valassis, where she built omni-channel solutions for CPG brands and retailers, and at Commission Junction, a Conversant Company, where she was responsible for e-commerce advertiser and publisher relationships, and business operations in the US. Presently, Kim also serves as the President of the Board of Directors for Simmons School of Management Alumni Association. Kim holds an MBA with honors from Simmons University and a BA in Communication from The University of New Hampshire. Kim is an avid skier and runner and enjoys spending time in the mountains with her husband and twin daughters. Jason Romero was born of humble beginnings, and was raised with his brother by a single mother. In middle school, Jason was diagnosed with Retinitis Pigmentosa, an incurable degenerative retinal disease​. The condition is characterized by night-blindness, decreased visual acuity and a consistent loss of peripheral vision. Despite the diagnosis, Jason discovered endurance sports and ran his first marathon in 1993. He began competing in sprint triathlons in June 2008, and completed his first IronMan triathlon four months later. In 2009, Jason ran the Boston Marathon and completed 2 more IronMan triathlons in the same year. On January 1st 2010, the year Jason was going to turn 40, he celebrated by lacing up his shoes and running 40 miles in a single outing. That same year, he took on the Leadman Challenge in Leadville, Colorado: a series of 5 events which take place over a 10 week time period at 10,000' elevation. Jason finished the Trail Marathon, the 50 mile Mountain Bike Race, the 100 mile Mountain Bike Course, and the 10k, but was pulled off the 100 mile trail run course by race officials at mile 85 after 26 hours on the course due to moving too slow to finish before the 30 hour cut-off. He sought redemption in successive years and completed the Leadman Challenge in 2011, 2012 and 2013. He has also competed in a 72 Hour footrace where he placed 3rd and covered 205 miles. He became the first blind to person to win an ultra-marathon outright, and in 2016, he became the first and only blind person to have run across America (51.5 miles per day for 59.5 days, totaling 3,063 miles). He established and holds World Records for the US Transcontinental Run, 1000 mile, 10 day, 6 day, 72 hour, 48 hour, 24 hour 100 mile, 50 mile and 50k run for blind & visually impaired athletes. Jason completed a solo double crossing of the Grand Canyon in a single day, and hopes to continue adventuring and pushing himself to hew heights and adventures. 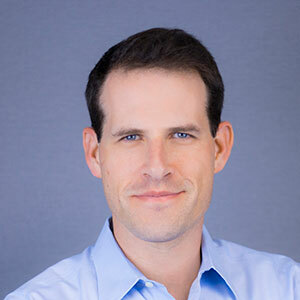 Jason has served as an attorney, as an executive at GE, and as CEO of Firefly, a non-profit that provides educational and therapeutic services to children with Autism. 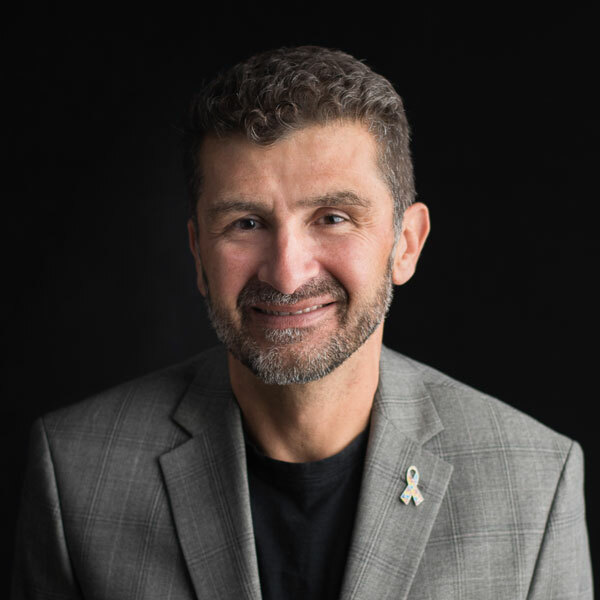 Ilir Sela is the Founder and CEO of Slice. Albanian born and raised in Staten Island, Ilir's friends and family owned and operated pizzerias in the greater New York City, including a family-owned pizzeria in Manhattan in the 70s, making him 3rd generation in the pizzeria industry. With a background in IT and a degree in Computer Science from City University of New York-College of Staten Island, Ilir started his first company, Nerd Force, in 2013. He then channeled his passion for technology and pizza into building Slice, which empowers local pizzerias with the tech and data to compete with chains while making delicious, authentic pizza easy to order. Hans Tung joined GGV Capital in 2013 as a managing partner to focus on consumer mobile internet, cross-border ecommerce, IoT, and mobile social communication investments in both China and the U.S. Hans led GGV’s investment and serves on the boards of Wish, Xiaohongshu (a leading active social community and recommendation app for cross-border shopping in China), Poshmark, GrubMarket, and OfferUp. He has invested in mobile social communication companies such as musical.ly, Slack, Bustle, Wheelwell, Peloton, and Curse (a social communication platform for gamers that was acquired by Twitch). Hans is a personal investor in leading Indian e-commerce companies Flipkart and Snapdeal. 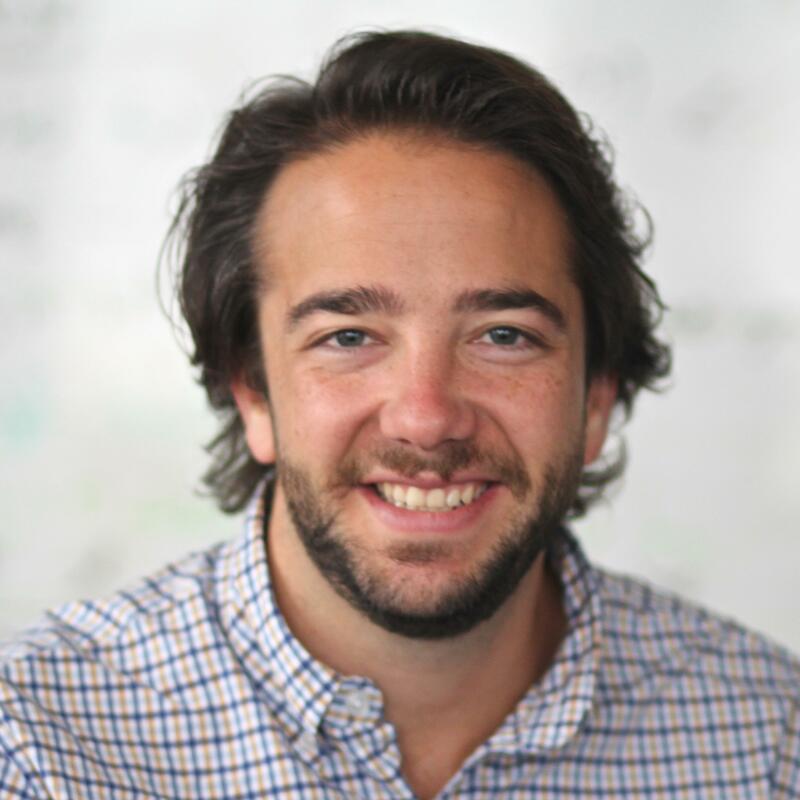 He is also actively involved with GGV portfolio companies Airbnb, Flipboard, DraftKings, and Yodo1. Hans was one of the earliest investors in, and a former board member of, Xiaomi. At GGV, he has backed several Xiaomi IoT ecosystem companies, e.g. Smartmi, Zimi, 1More, and other IoT companies including Misfit, which was acquired by Fossil. Hans has been ranked as a top VC on the Forbes Midas list since 2013 and was recognized by The Founder and CBN News magazines in the past as a Top 10 most entrepreneur-friendly VC in China. He started his career at Merrill Lynch as an investment banker focused on the technology sector. He received his B.S. in Industrial Engineering from Stanford University.